If watching your favorite teams’ eighty-two regular season games is not enough, you can elevate your NBA obsession this season by joining a fantasy league. The selection of a fantasy league can be daunting as there are a number of sites offering different features and options like free vs. paid or Roto vs. head to head. If you are unclear what the difference is, be sure to do a little research before you put your reputation, and maybe your cash on the line. With that in mind, we offer a guide to make getting involved a bit easier. Once you have picked the league you wish to join you will need to sign up for an account, pick the league and draft options, create your team name and draft your players. Be sure to read up if you are playing in the premium (pay) leagues as you may need a PayPal account in order to receive your winnings. 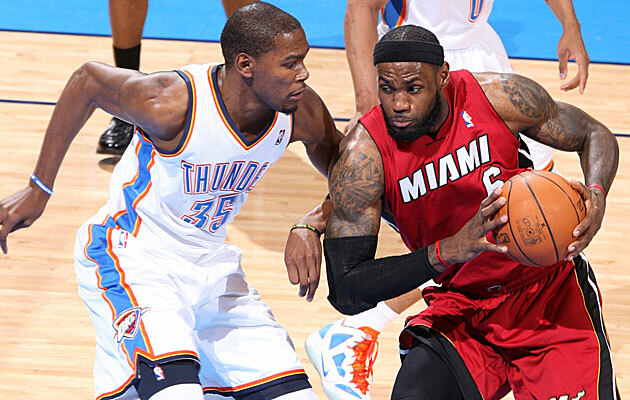 There are several different ways to score fantasy basketball, so know the rules and pay special attention to the scoring rules of each league, and what options the websites offer. If you know fantasy sports, you probably won’t have much trouble picking up on the basketball version. The series of sites listed below are the most popular and run through the entire season with weekly match ups. You can either join a public league to compete against strangers, or create a private league to compete against your friends. Choose either a rotisserie or head to head style of gameplay, and get ready for your draft – the type of draft will depend on the league and the people you play against (in many leagues this choice is determined by the commissioner). Most of these sites have even created apps and mock drafts that make the draft process fairly painless, so it’s up to you how involved you want to get in putting together your team. CBS offers free and premium league options, both of which offer cash prizes if you crush the competition. These sites are easy to use and offers auto-draft as well as live draft options depending on the level of involvements you want to have in creating your ultimate team. CBS would have to be our top pick as far as the free leagues go, thanks to the option to win a $5000 grand prize. 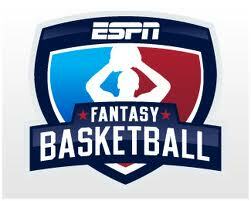 ESPN provides an intuitive user interface and offers free as well as premium league options. Their fantasy site has been around for a while so you can expect pretty solid experience whether you are creating your own league or joining a public league. The premium (pay) leagues offer higher competition and a chance to win Best Buy gift cards. This is a great opportunity to win a decent prize without breaking the bank on entry fees. Grand Prize (1): A Best Buy gift card valued at $2,000. (ARV: $2,000). 2nd Place (1): Winner will receive a Best Buy gift card valued at $1,000. (ARV: $1,000). 3rd Place (1): Winner will receive a Best Buy gift card valued at $500. (ARV: $500). Yahoo is the current king of all things fantasy, and its basketball offering is no different. If you play Yahoo’s fantasy football – and several million people do – then you are already familiar with the menus, formatting, and the way it operates. 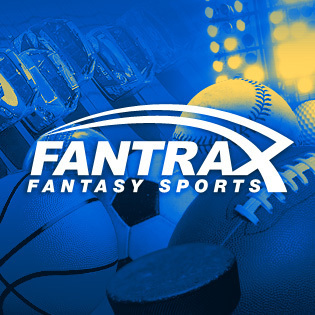 Fantrax offers all the same features as ESPN, Yahoo, and CBS, but also is trying to set itself apart with a wide range of customizable features for those of you that want to wear the commissioner hat and lord over your friends. This is a great site if your primary objective is to win some cash. Choose your favorite players within a $100 million dollar salary cap to compete in weekly head match ups within a 28 team league. Each week you will have the option to adjust your roster to make sure you have the best chance to beat your opponent. Head to head offers prize payout within the league as well as the chance for the grand prize of $5000. The next series of sites have options for either weekly or daily matchups. These sites are for those of you with short attention spans who want to enjoy putting together a fantasy team and competing without the season long commitment. Most offer a free option or you can deposit money to your account and scroll through the list of competitions to join with varying fees and prize payouts. This is the closest you can get to gambling online, and these sites are recommended to seasoned fantasy scholars or for people with money to lose. These sites will have a list of open competitions to join, each listed with the style, buy-in amount, and other specifications. You can join as many competitive events as you want for a wide range of buy in and pay out amounts. Daily or season long salary cap games with a range of buy ins.